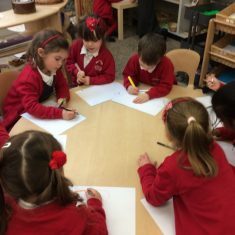 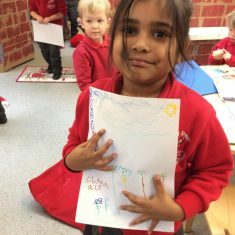 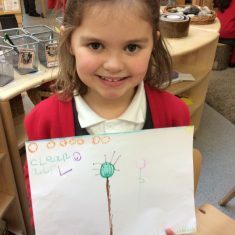 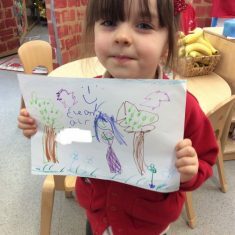 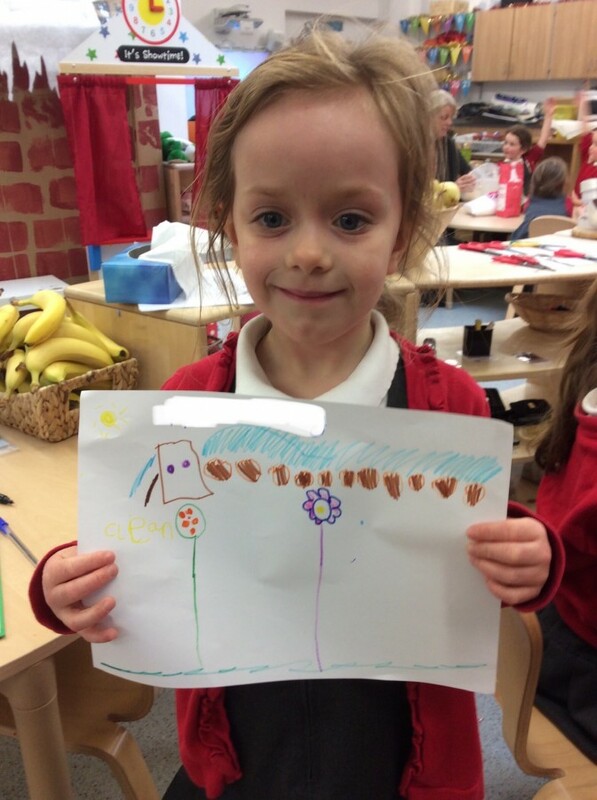 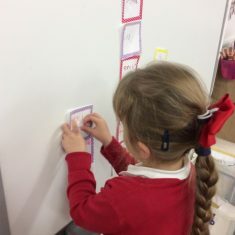 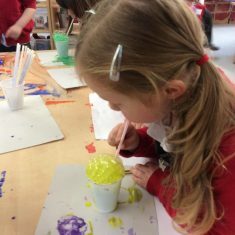 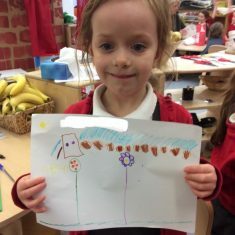 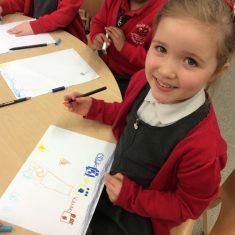 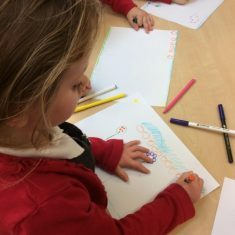 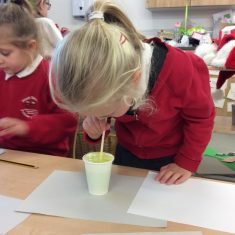 In Reception we learnt about what air is and took part in activities using air. 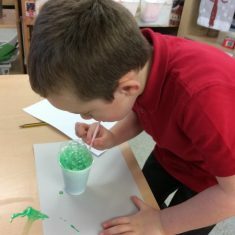 We also learnt that air can be clean or dirty and things that affect how clean our air is. 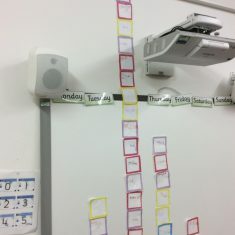 We made a graph to show how we travel to school, we are going to try to walk to school more to reduce the amount of exhaust fumes going into our air.